Have questions? Comments? Just want to say hi to the creators? Leave us a message! 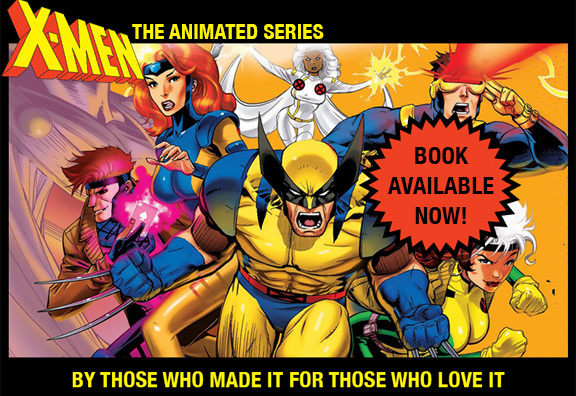 You can also reach us at @xmentas on twitter. This is a personal weblog. It is our intention to do no harm to others, and we do not intend to injure, defame or libel others, and we do not intend to malign any religion, ethnic group, club, organization, company, or individual, or anyone or thing. While we hope you find it entertaining, all material provided on this website is for informational purposes only. The material is provided “AS IS” with no warranties, and confers no right. The material is open to constant revision. We are not responsible nor will we be held liable for anything that anyone says on this blog, nor any laws they may break in our country or theirs through their comments, implication or intent. While we strive to be accurate, we are not liable for any external links, nor are we liable from anyone else linking to us. We are not responsible for any damage or harm to any blog, site or computer from any files, programs or downloadables from this blog. The views and opinions expressed are ours and ours alone and not those of any employers or contractors. Other than that, enjoy.